TT – Singapore and Thailand that address foreign clinic’s familiar Vietnam and some other countries in Southeast Asia, but Malaysia is also investing heavily in this area. Small island of Penang (Penang, northwest Malaysia) can be considered a “locomotive” for the development strategy of the Malaysian health tourism. 2014, Penang contributed 45-50% of the total revenue of 730 million ringgit (178 million dollars) Malaysia obtained from medical tourism services, according to the Tourism Promotion Bureau Penang. “Penang is not only a destination for dining, entertainment, but also to stay healthy” – Guan Eng Lim, Penang chief minister, said at a press conference during the inauguration of the AirAsia flight from Ho Chi Minh City Penang. Apart from the health system high standard with two public hospitals and more than a dozen medical facilities privatization, governor Lim said that the fresh air of an island with beaches and many green spaces are preserved very well of Penang will surely satisfy both the needs of the medical and resort guests. The choice of places like Penang is calculated in the health sector and tourism in Malaysia. Founded in 2006, the Center for Health Tourism Penang (PMed) has established health tourism is the spearhead of the smokeless industry. According Penang Tourism Promotion Bureau, revenue from tourism of nine health large private hospital on the island reached 500 million ringgit in 2015, up from 370 million ringgit a year earlier. According to the agency, most tourists travel and medical examination in Penang from Indonesia, Singapore, Australia, Japan and the Middle East. Answer Youth , Dr. Mary Ann Harris, president PMed, confirming Vietnam in general and HCM City in particular is one of the new markets that Penang wants to attract. Dr. Harris said that direct flights are available, along with a close distance (less than two hours of flight) is the plus point for Penang attracts tourists from HCM health. 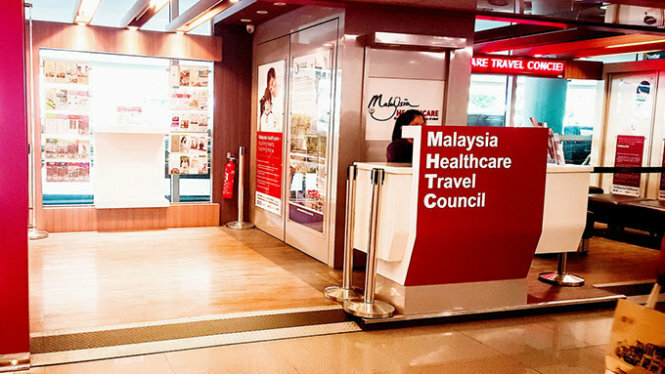 According to Ms. Harris, other factors that Penang can confidently compete with addresses medical tourism in the region consists of team of doctors trained in the countries of the Commonwealth, treatment costs low, modern equipments.